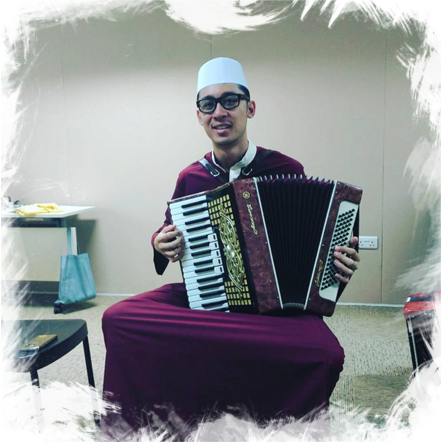 The sound of Accordion has been lost in a busy bustling City like Singapore. 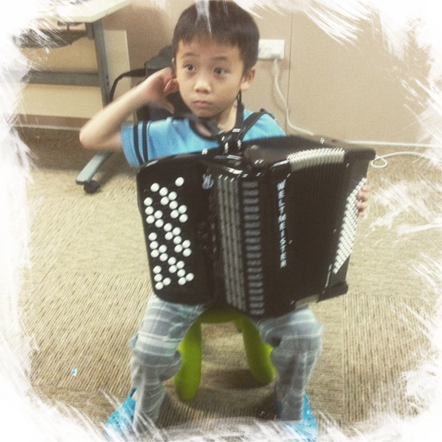 This page was created to educate people about accordion’s true musical potential. Welcome to our accordion family! There is no any age or music education limits. If you are just 7 or already 70 years old - you can learn how to play accordion and, in fact, start play it in few months. (6 May 2017, 7 PM in 10 Square @ Orchard Central).